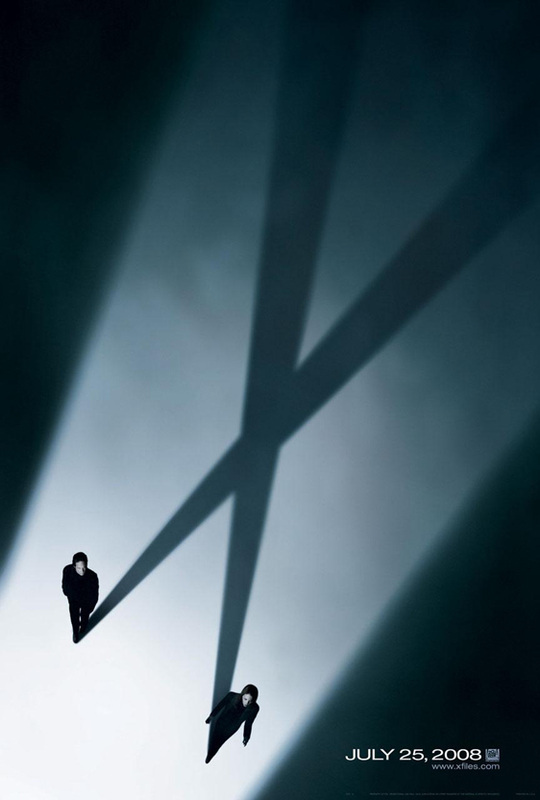 Upscale Font In grand X-Files manner, The X-Files: I Want to Believe is a stand-alone story in the tradition of some of the show’s most acclaimed and beloved episodes, and takes the complicated relationship between Fox Mulder (Duchovny) and Dana Scully (Anderson) in unexpected directions. Mulder continues his unshakable quest for the truth, and Scully, the passionate, ferociously intelligent physician, remains inextricably tied to Mulder’s pursuits. 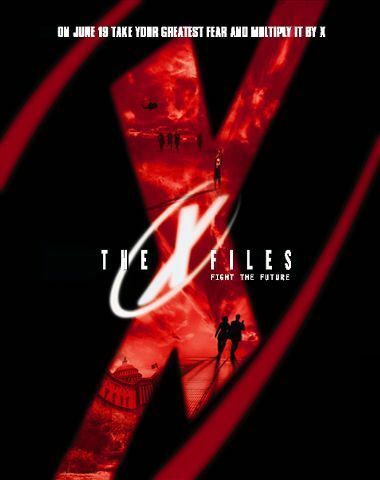 ​In the series, FBI special agents Fox Mulder (David Duchovny) and Dana Scully (Gillian Anderson) are the investigators of X-Files: marginalized, unsolved cases involving paranormal phenomena. Mulder is a believer in the existence of aliens and the paranormal while Scully, a skeptic, is assigned to make scientific analyses of Mulder's discoveries which could ultimately be used to debunk Mulder's work and thus return him to FBI mainstream. Early in the series both agents become pawns in a larger conflict, and come to trust only each other. They develop a close relationship, which begins as a platonic friendship, but develops into a romantic relationship by the end of the series' run. ​The next installment will be a six-episode miniseries to be broadcast from January 2016. Chris Carter will return as executive producer and writer, and David Duchovny and Gillian Anderson will reprise their roles. Mulder is an FBI special agent who believes in the existence of extraterrestrials and a government conspiracy to hide or deny the truth regarding them. 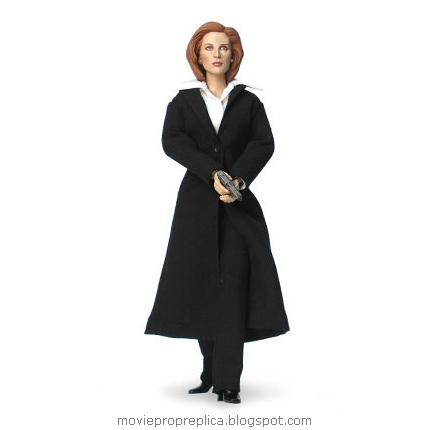 With his FBI partner Dana Scully, he works in the X-Files office, which is concerned with cases that were marked as unsolvable and shelved by the FBI; most of these cases involve supernatural or mysterious circumstances. Mulder considers the X-Files and the truth behind the supposed conspiracy so important that he has made their study the main purpose of his life. After his abduction by aliens at the end of season seven, he is replaced on the X-Files by Agent John Doggett. He appeared in an episode of The Lone Gunmen and both The X-Files feature films. Scully is an FBI special agent, partner to agent Fox Mulder. They work in the cramped basement office at FBI headquarters in Washington, D.C., to investigate unsolved cases labeled "X-Files". In contrast to Fox Mulder's credulous "believer" character, Scully is a skeptic, choosing to base her beliefs on scientific explanations. However, as the series progresses, she becomes more open to the possibility of paranormal happenings. In season eight she is assigned a new partner (agent John Doggett) after Mulder is abducted by aliens. Later in the same season, she leaves the X-Files office to be replaced by Agent Monica Reyes. She has appeared in both The X-Files feature films. 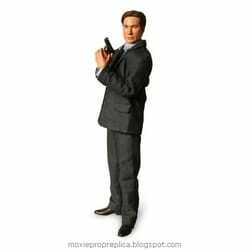 X-Files Movie Prop Peplicas, Figures, Toys and Collectibles! X-Files characters finally get collector quality 12-inch action figures! 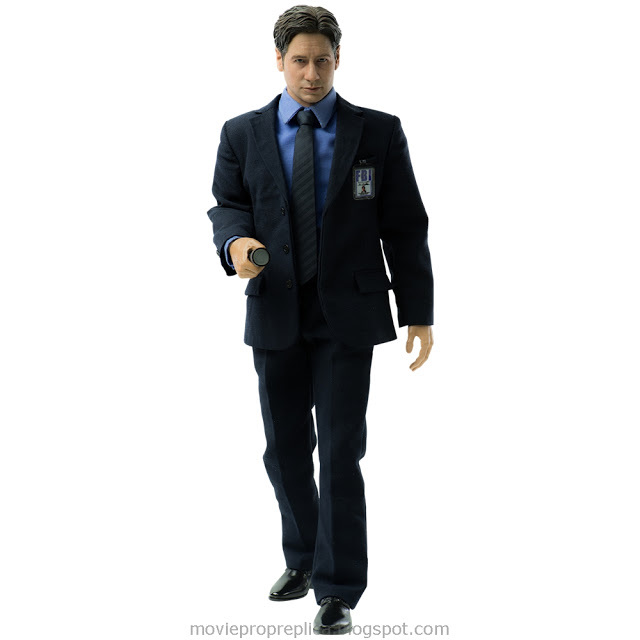 The Fox Mulder (David Duchovny) figure has over 30 points of articulation and is equipped with a cell phone, flashlight, alien ice pick, pistol with removable magazine, ID badge, a 'I want to believe' poster, and a 12-inch figure display stand themed after The X-files. 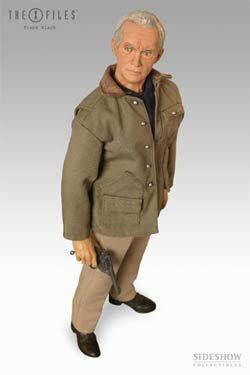 X-Files characters finally get collector quality 12-inch action figures! 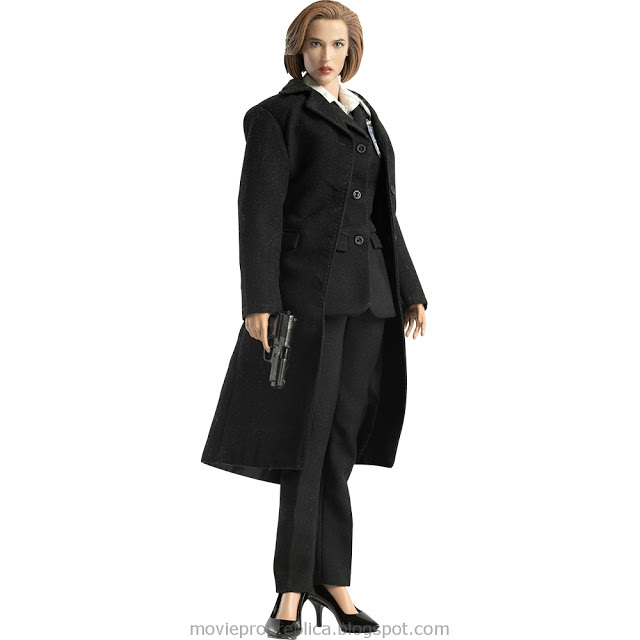 The Dana Scully (Gillian Anderson) figure has over 30 points of articulation and is equipped with a cell phone, flashlight, X-files case folder, ID badge, pistol with removable magazine, and a 12-inch figure display stand themed after The X-files.